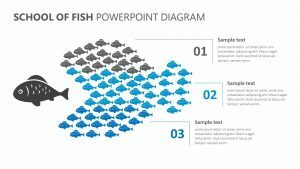 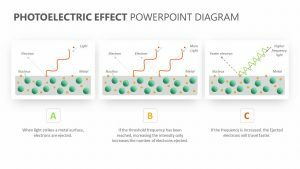 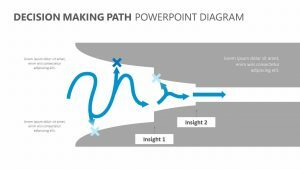 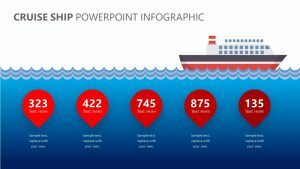 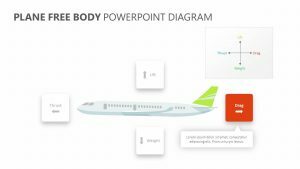 Using the Tap PowerPoint Diagram, you can creatively demonstrate any sort of information you need to during your presentation. 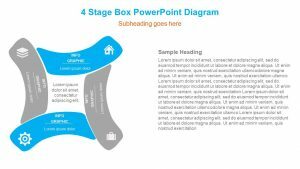 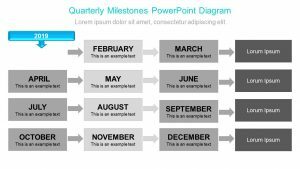 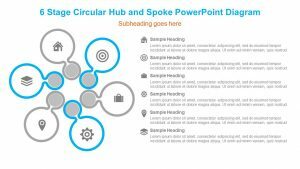 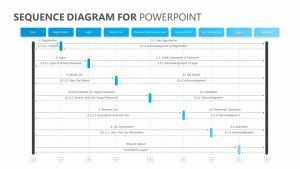 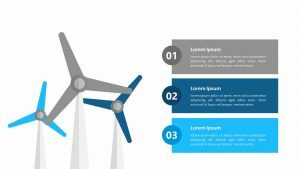 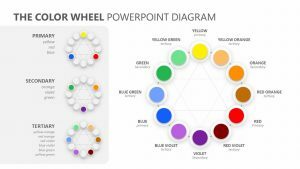 The Tap PowerPoint Diagram is a set of three fully editable PowerPoint slides that will allow you to input any text in the colorful slides. 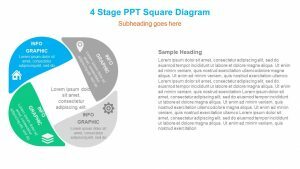 The first slide consists of the image of a running tap with six different places to input text. 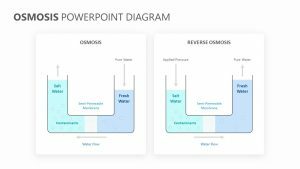 The second slide features the image of a droplet of water surrounded by four different places to insert titles and text. 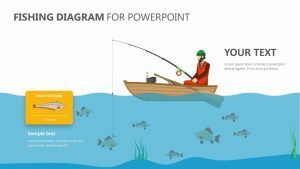 The third and final slide features a combination of the first two images along with text space and bar graphs.